UCT is burdened to establish PowerPlay Child Care Centers throughout Africa and land has been sourced in Tanzania to launch our first Pilot Project. This land (seen here) is located in Mbeya with streams on the property. Already maize and coffee are growing in this rich fertile land. This is an enormous ministry opportuntiy and we are believing God for the US $5,000 to purchase 10 acres. 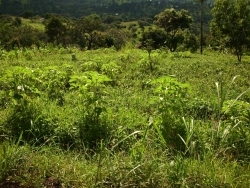 There is adequate land here to grow Moringa and establish a Moringa Production Plant. 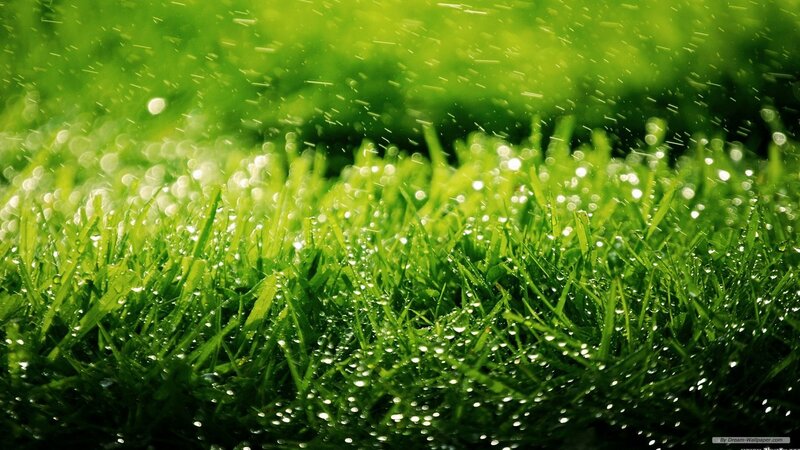 •Developing recreational play areas for children's education and training, and for leisure activities including football fields to encourage Sports Evangelism and other children's ministries like KIMI PowerClubs and KidsGames plus educational programs such as Kicking AIDS Out. 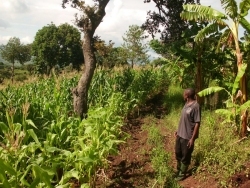 •Planting a range of fodder for livestock animals, (i.e free range chickens, goats and pigs)trees such as Moringa and Mulberry will be introduced for animal fodder.